London (AFP) - The diehard eurosceptics whom Prime Minister David Cameron tried to appease by promising a referendum on leaving the EU look set to cause him a series of headaches now the vote is on. 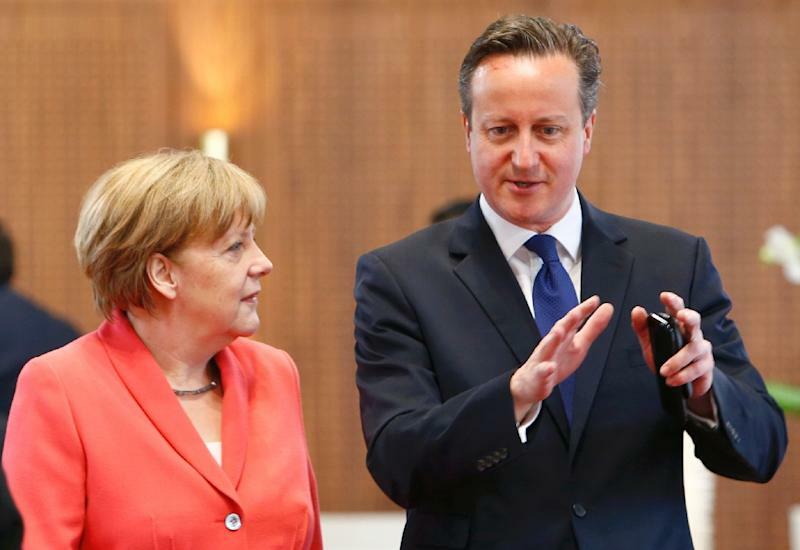 Cameron is in talks with fellow leaders to secure concessions on Britain's relationship with the European Union before a referendum due by the end of 2017, but increasingly expected in 2016. While those negotiations will be challenging as countries like Poland resist plans to limit migrants' access to state benefits, the struggle Cameron faces at home to keep his Conservatives in line could be just as tricky. The 48-year-old, who wants to stay in the EU subject to reforms, is not the first Conservative prime minister to face trouble from eurosceptics. In 1993, John Major labelled three of his cabinet ministers "bastards" over their opposition to the Maastricht treaty, which created the EU. But with the government holding a majority in the House of Commons of just 12 seats, a group of anti-EU rebels could cause serious problems for Cameron by blocking legislation if they do not approve of the reform package he brings back from Brussels. "They can and will cause him real difficulties, especially if they start trying to impose conditions on what reform comes through," Simon Usherwood, senior lecturer at the University of Surrey and a euroscepticism expert, told AFP. It is thought around 50 of the 330 Conservative MPs in the Commons are likely to want to leave the EU whatever concessions Cameron can extract from other leaders. Many more have eurosceptic inclinations but will wait and see what the renegotiation delivers before deciding whether to campaign to leave. Over 90 MPs have joined a newly-formed group called Conservatives for Britain, formed to debate how to respond to the eventual reform package -- and if necessary, prepare for an "out" campaign. David Campbell Bannerman, the group's co-chairman and a Conservative member of the European Parliament, told AFP it wanted a "fundamental renegotiation" of relations with the EU. 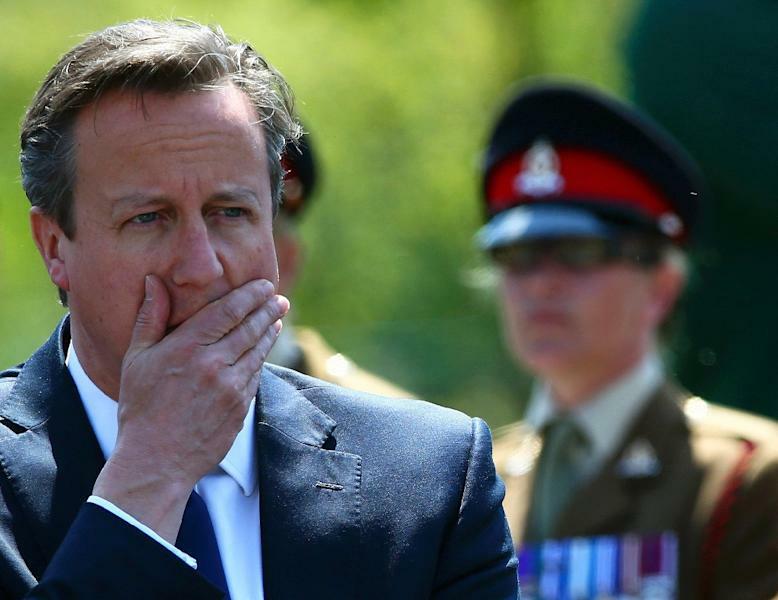 "We're not the nascent 'out' campaign, we do want to support the prime minister in renegotiation," he said. But he added: "If renegotiation is not satisfactory in the minds of members, we're prepared to prepare for a campaign on the outside." Foreign Secretary Philip Hammond, himself a eurosceptic, has already ruled out Westminster having a unilateral veto over EU laws. At Tuesday's first Commons debate on the EU Referendum Bill, the passion Europe provokes among Conservatives -- dogged by splits on the issue since Britain joined the European Economic Community in 1973 -- was laid bare. There were familiar references to World War II and Margaret Thatcher, the 1980s Conservative premier whose anti-EU rhetoric made her a eurosceptic icon, despite her tenure coinciding with major expansions of Brussels' powers. Leading eurosceptic John Redwood said the referendum, triggered when Cameron won May's general election, gave voters the chance to reclaim their "birthright". Another anti-EU figure, Bill Cash, added: "Our democracy and our national parliament are what people fought and died for in two world wars." Eurosceptics support the referendum but some are already raising tough questions about how it will unfold. Cameron's office had to clarify last week that he had not yet decided whether he would let ministers campaign to leave the EU after comments he made caused an outcry. Some eurosceptics also worry that the government will effectively be able to fix the outcome with pro-EU sweeteners because the usual period of pre-vote purdah will not be in place. Purdah means the government cannot announce new measures or funding which could sway the result. 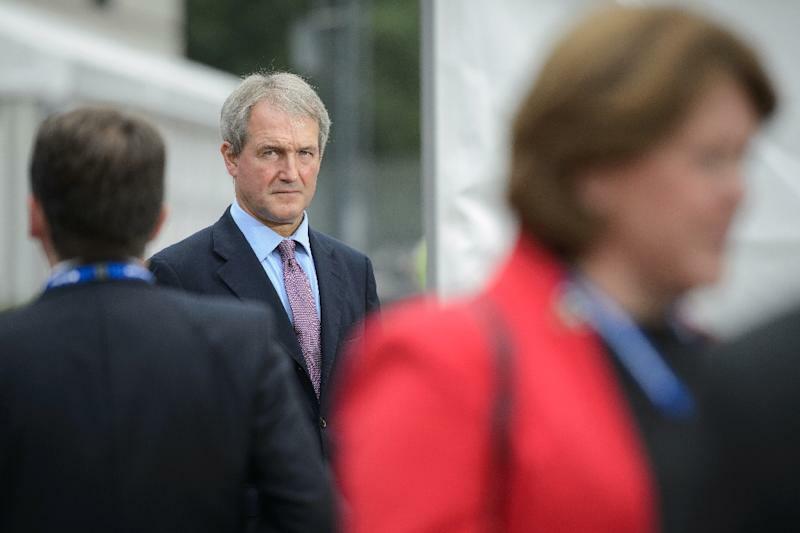 Eurosceptic ex-minister Owen Paterson said Tuesday that if voters sensed the referendum was "rigged", the vote "could be seen as illegitimate". Opinion polls suggest most Britons back staying in Europe, although pollsters note the figures are likely to shift during the campaign. But Usherwood argued that issues such as the purdah row could be used by some anti-EU figures to try and discredit the result if Britons do eventually back staying in Europe. "Whatever the outcome, some people won't be satisfied," he added. "It's not going to resolve anything."